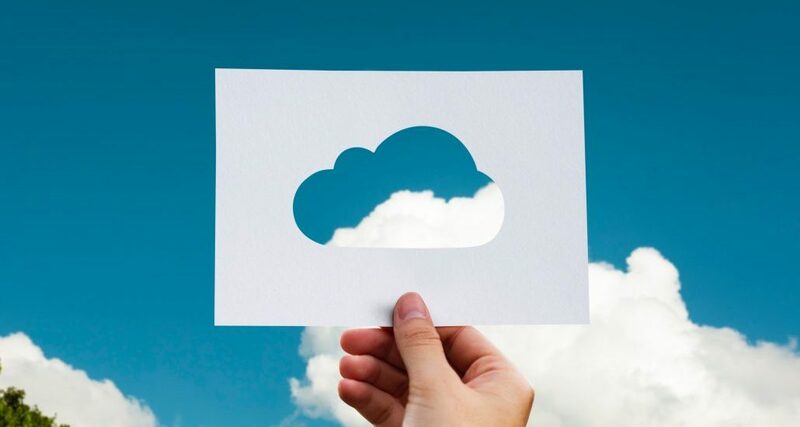 The cloud isn’t a technology fad — business across different sectors are moving their entire networks into the cloud, and it has now become a mainstreamed corporate computing model. 1. Total cost of ownership. Most managers base their cost analysis decision by comparing the price of on-premise software against the recurring cost of a Cloud based subscription. While this is correct, its leaves a lot out of the equation. On-premise solutions cost include purchase cost, plus support costs over 3 years period. Support cost usually range between 18 to 20 percent of the license. On top of this, add cost related to hardware, personnel, network monitoring, management tools and more. On the other hand, Cloud based solutions, the costs listed above are included in the subscription cost, which ultimately results in lower total cost of ownership, without mentioning reduced complexity and overhead. According to Gartner, the annual cost of owning and managing software applications go up to four times the cost of the initial purchase. With cloud-based applications, the internal resource costs are minimized, further adding to their economic advantage. 3.Time to value and ease of implementation. On-premise software implementation, mostly ERPs can take a year or more, and as circumstances change, priorities, resources and budget can shift, often delaying or indefinitely stalling these time-intensive, IT projects. On the other hand, Cloud-based deployments, depending on the complexity of the solution, take a few months, if not days. Thus ensuring you get the value out of your investments sooner and lowers the overall deployment cost and risk. The cloud is highly scalable. As your needs change, resources can be added or removed quickly without any large investments. When cloud computing first started, one of the big areas of concern was security. Over time, it has been proven that much of this fear was misguided and that well-run cloud providers could actually offer high levels of security themselves, levels at least on level terms with on-premise equipment. In addition, Cloud-based providers that are in compliance with SOC2 and SSAE16 must meet certain stringent requirements for monitoring and security, ensuring you have enterprise class protection. The days when employees accessed company information from their desks, and only within the vicinity, are long gone. Today we are living in a mobile world — an environment in which we are expected to maintain productivity even when away from the office. With the right cloud solution, your corporate desktop can be delivered to you from any device connected to the Internet. Once you buy on-premise software, the technology immediately begins to age. Getting the latest innovation requires a time-intensive and costly upgrade and is typically not available for at least a year. On the other hand, cloud-based apps are always updated with the latest version, giving you immediate access to new capabilities and features. Your subscription actually appreciates over time, giving you even more value. 8. Ongoing vendor accountability and engagement. On-premise software vendors get large up-front license fees, recognizing the full value of your purchase on day one. After deployment, it becomes your responsibility to maintain the software going forward. On the other hand, cloud-based vendors are financially motivated to ensure your ongoing success. Their entire business model of recurring revenue is dependent upon your satisfaction and usage. The cloud, if well executed, offers complete fail-over redundancy. It takes care of your backups and disaster recovery in one solution. As a business you do not need to worry data backup and recovery as this is done for you. Today, Big Data is THE buzzword. Big Data projects is a desire for business to be better informed and for that information to be delivered at faster speeds. Big Data pulls together different strands of information, from a multiplicity of sources, and through advanced analytics present business managers with a range of information about their customers.